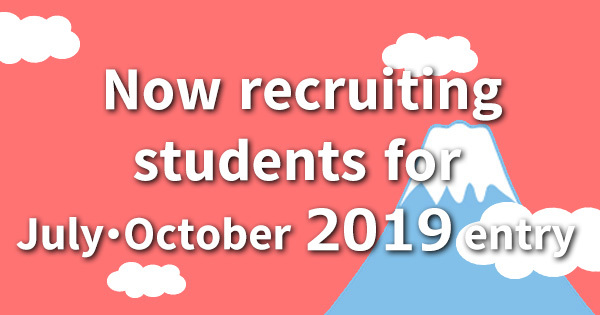 Are you thinking to study in Japan for a long term? You will be able to acquire skills to go on to higher education in Japan. We also have short-term intensive course for temporary visitors. 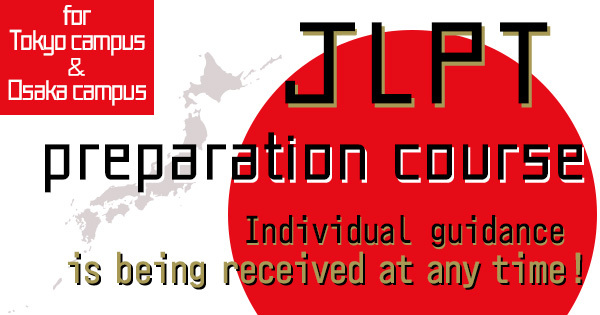 This is a course for someone who is a resident in Japan. 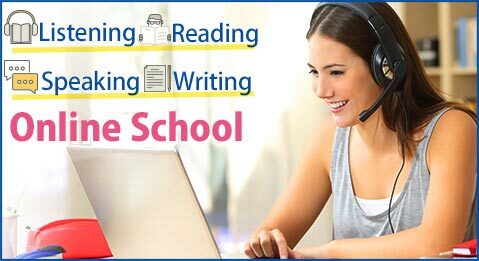 You provide courses for business Japanese, tests, and so on for your goals. Thorough instruction that focuses on a goal beyond just the learning of Japanese such as going on to higher education or employment. A unique style of teaching not seen anywhere else made possible by the realization of cooperative learning by the students and the teachers. Students can choose from a wide variety of courses depending on their goal of either proceeding on to higher education, or employment. Various cultural experiences only possible through the Human Academy, one of the most renowned educational groups in Japan. 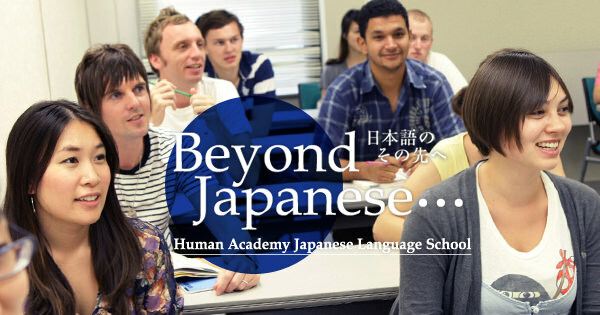 By intentionally providing multiple opportunities to interact with Japanese people through holding classes in the same building as Japanese students, holding regular networking events, dispatches to schools in Japan and model student programs, students are able to not only learn the language but also learn the way Japanese people think as well as their customs. I want to go on to university in Japan. I am studying very hard to learn the technology and Japanese culture. The memories of the time I spent at the Japanese language school are sure to be always in my heart as an important page in my life! 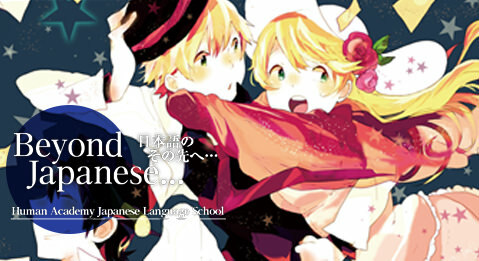 You can study not just Japanese but also experience other schools like animation voice actor training school and so on. Human Academy Japanese Language School gives me the opportunity to be successful in my everyday life in Japan. Working Holiday Visa life can give us a freedom to choose what we want to do in the country.